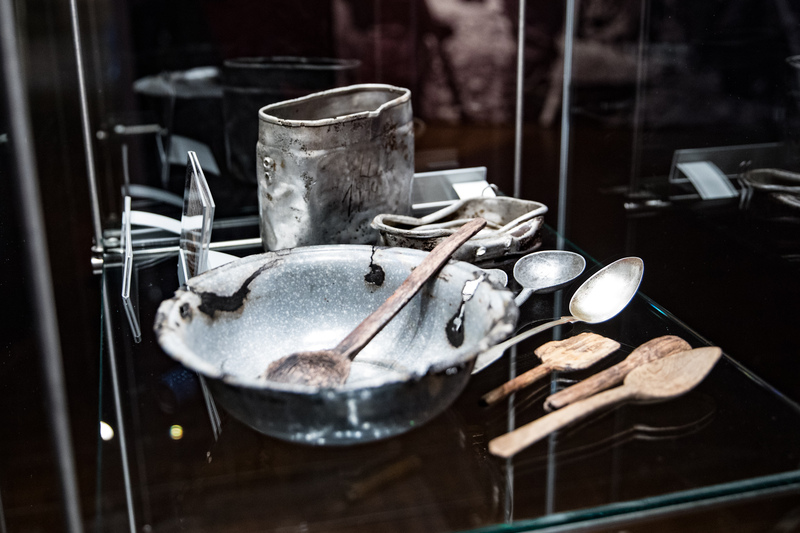 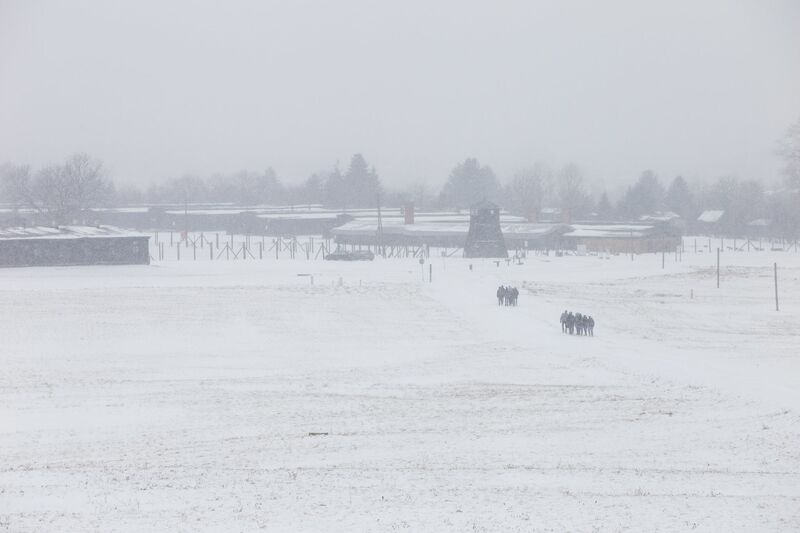 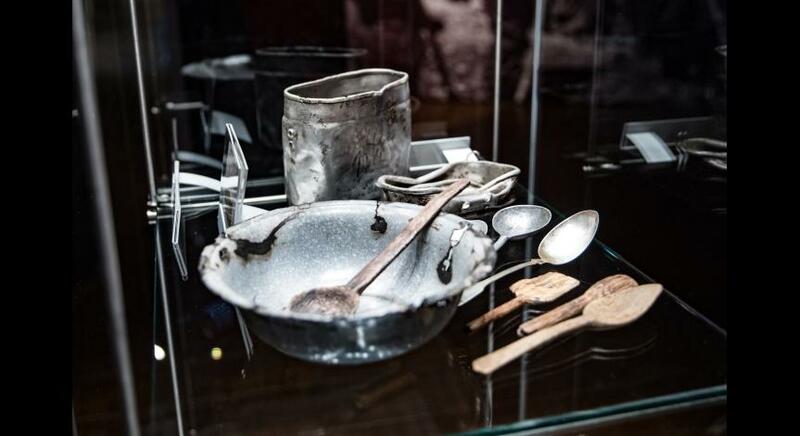 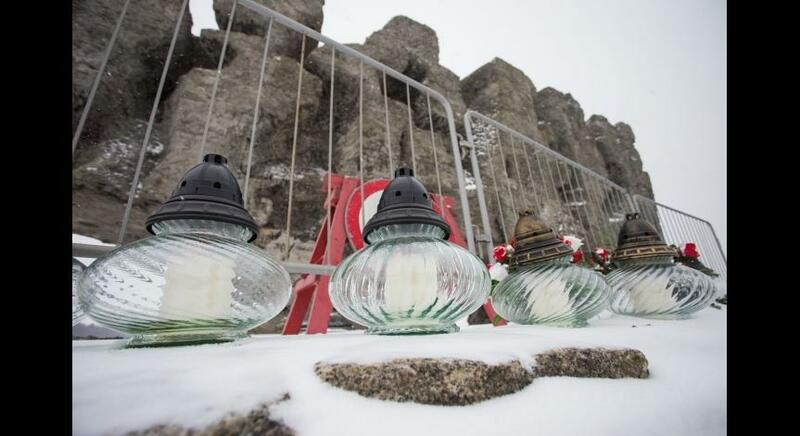 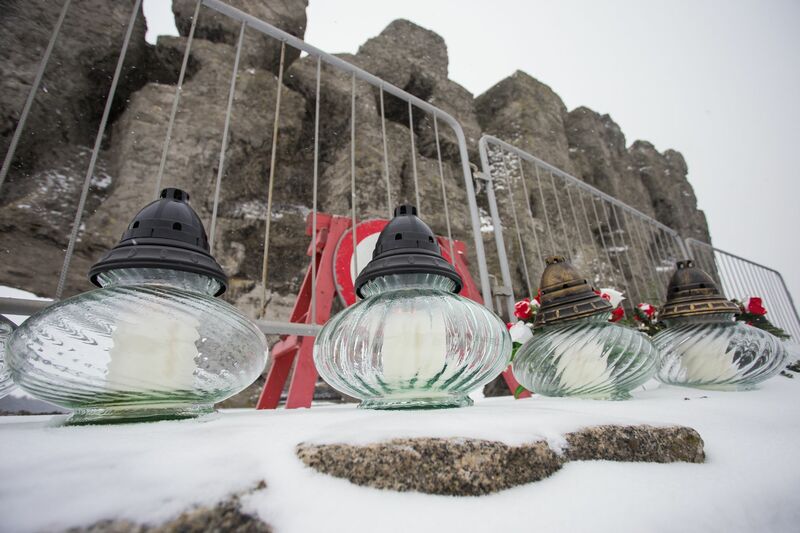 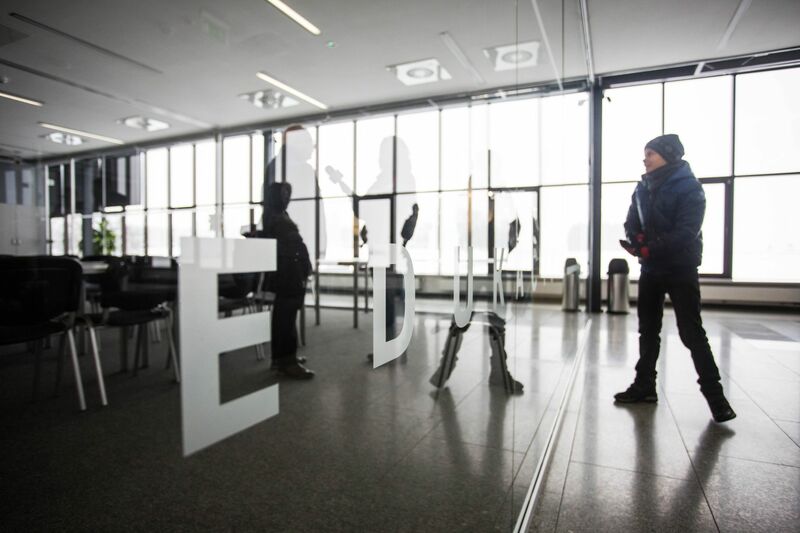 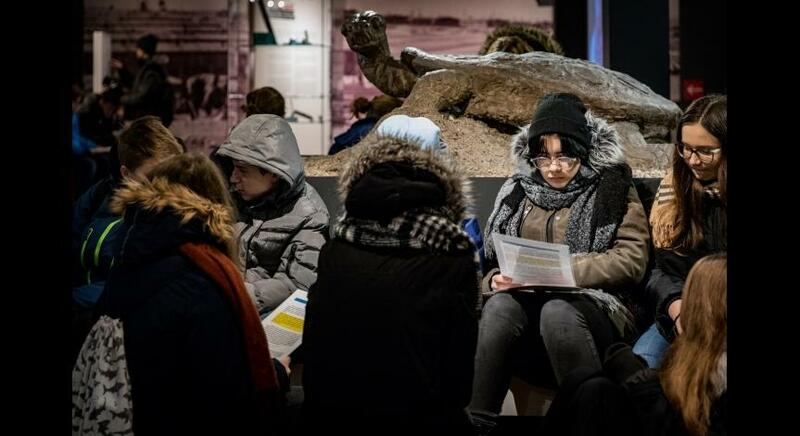 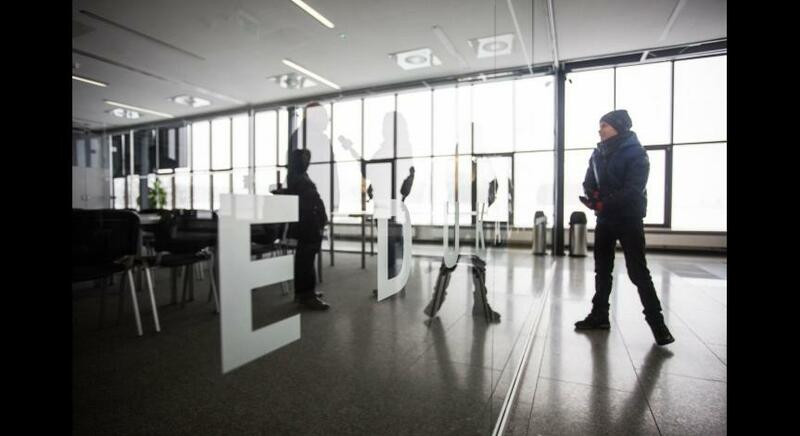 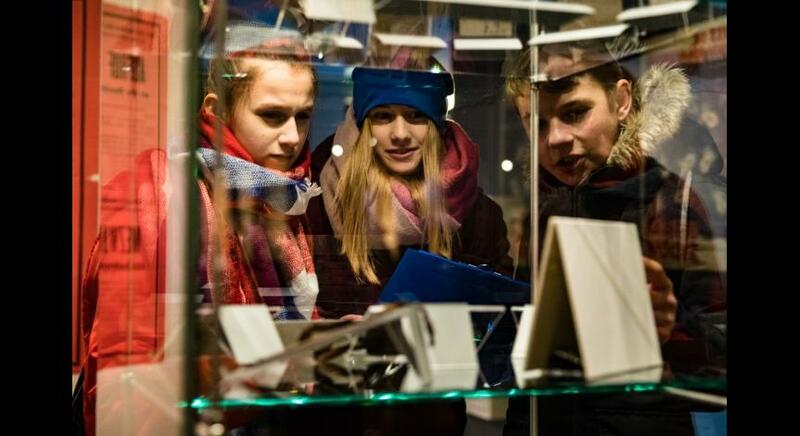 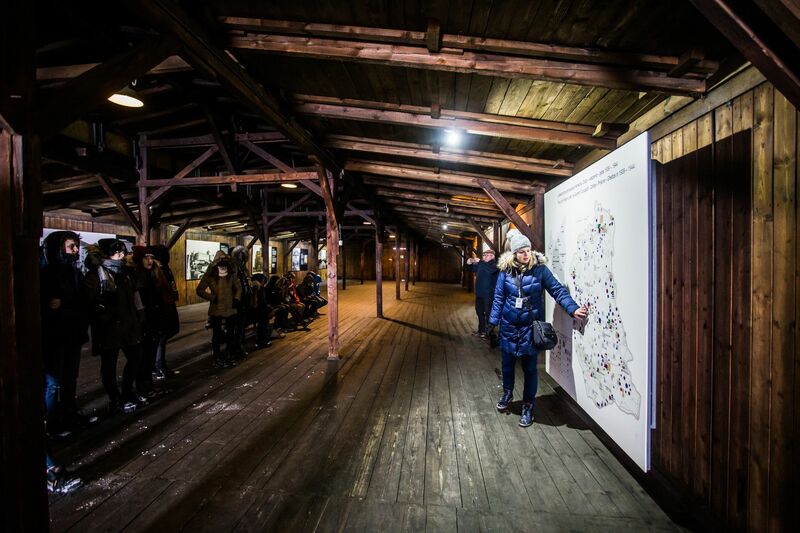 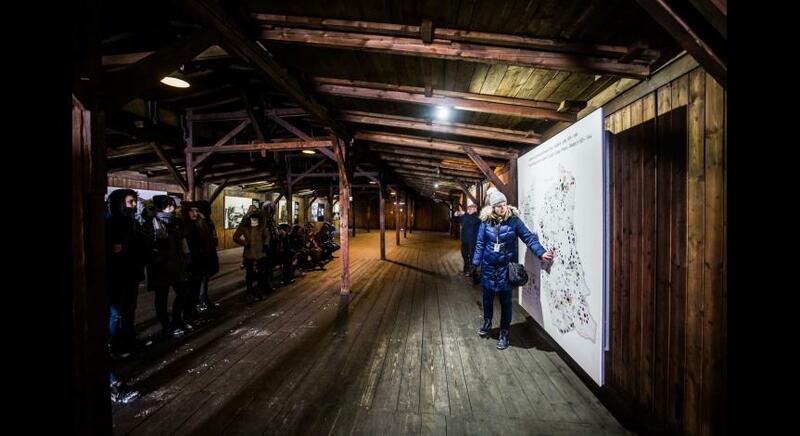 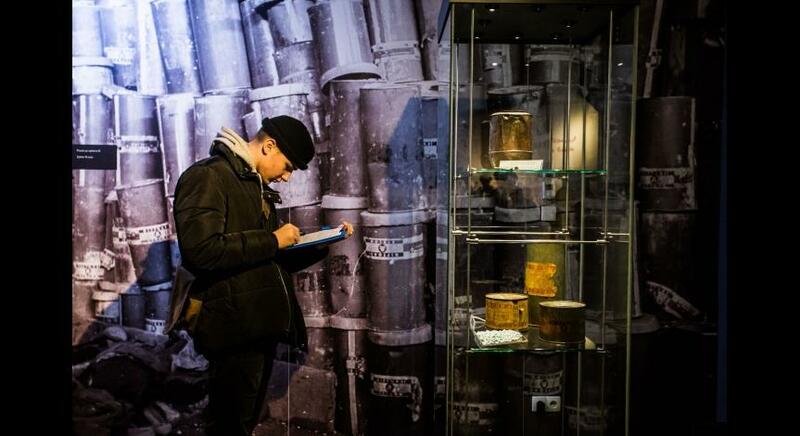 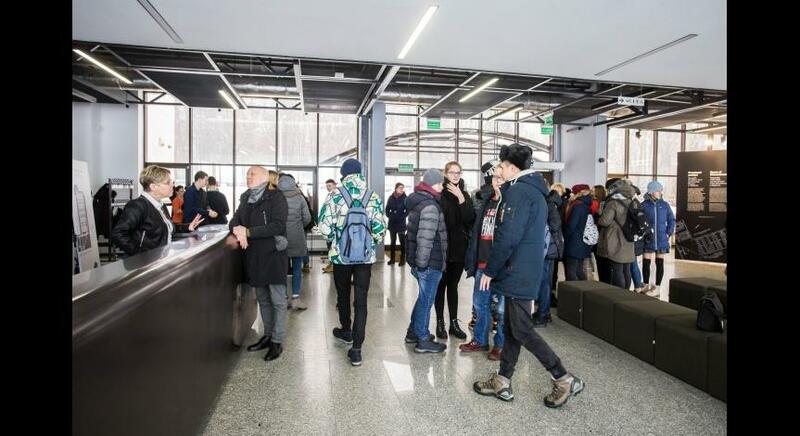 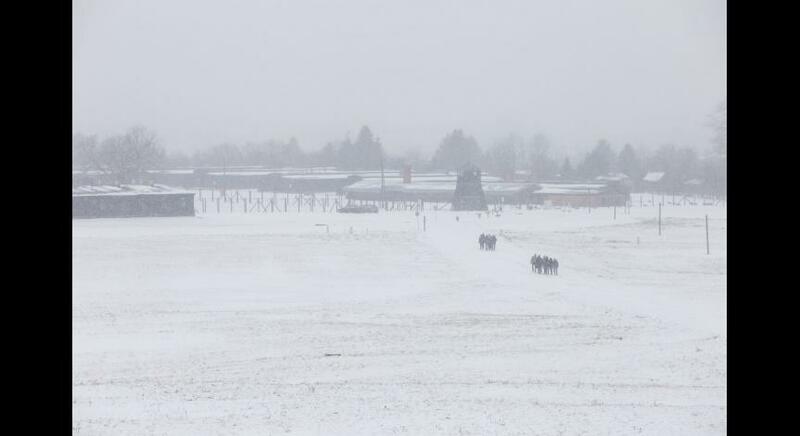 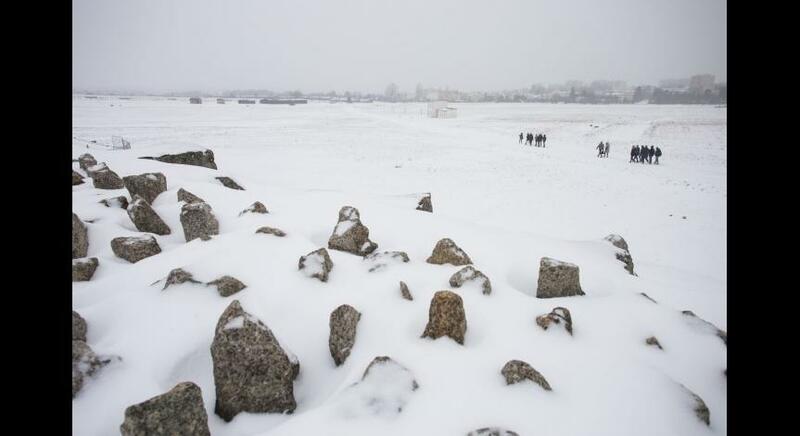 Once again, the State Museum at Majdanek joined the celebration of the International Holocaust Remembrance Day. 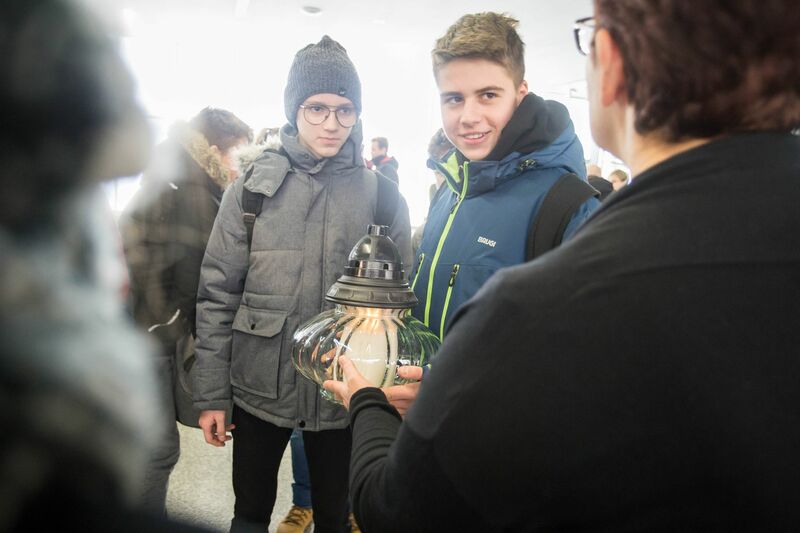 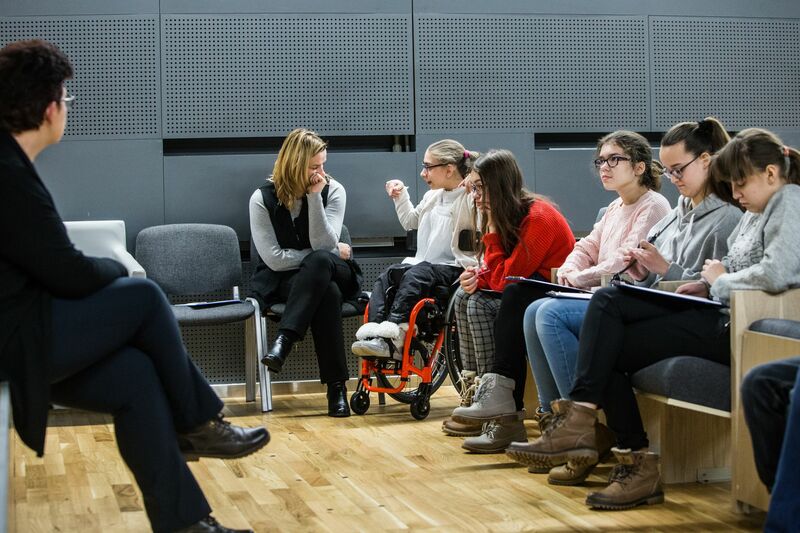 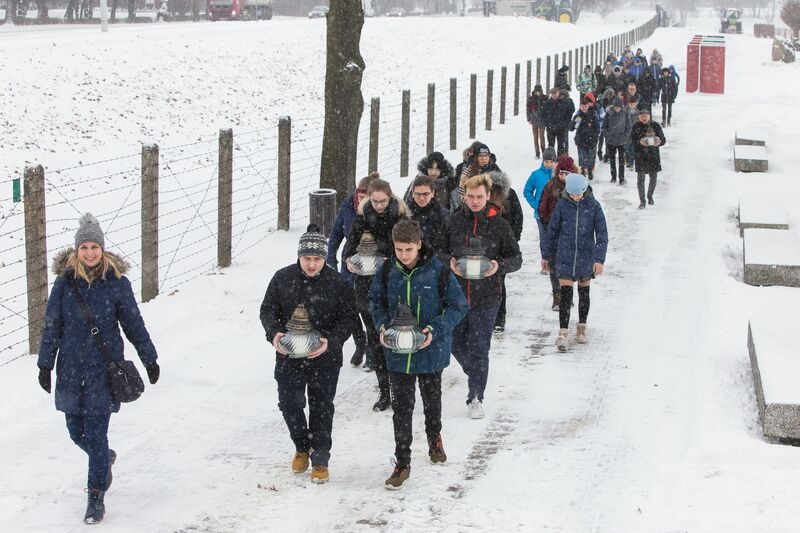 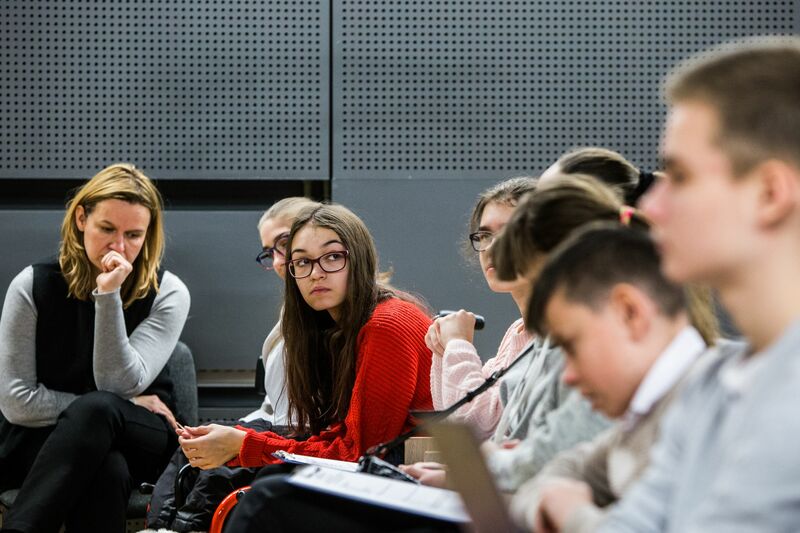 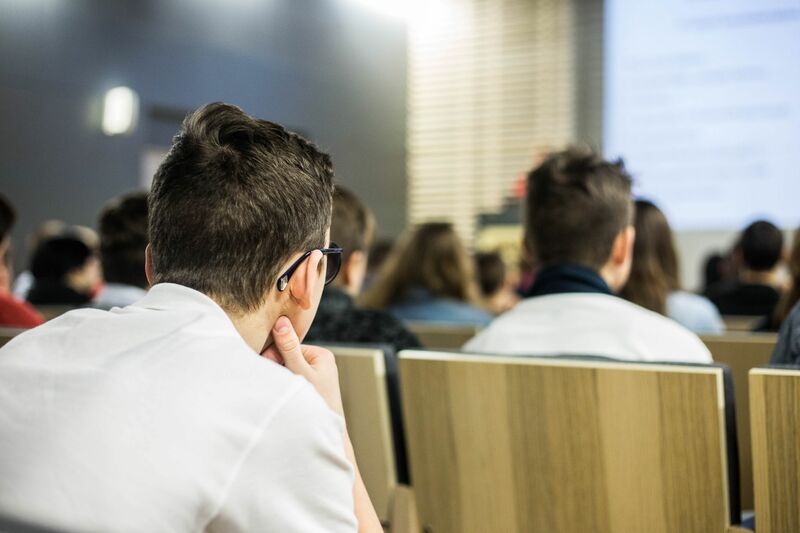 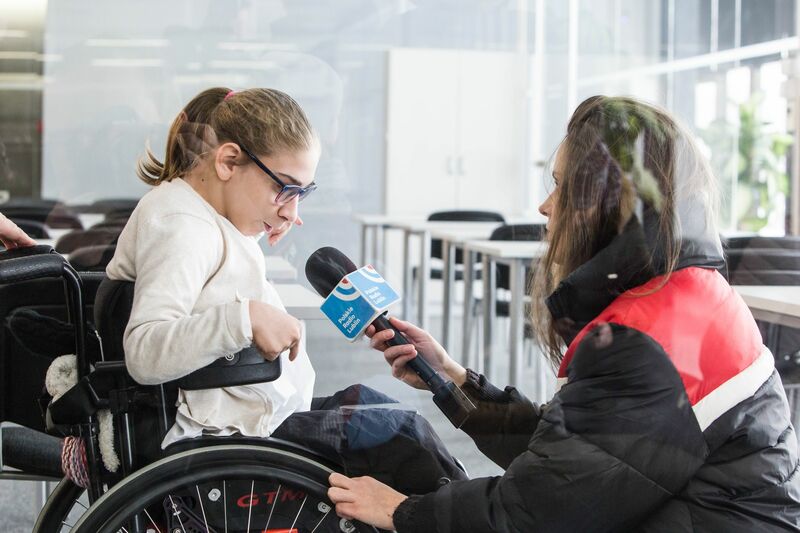 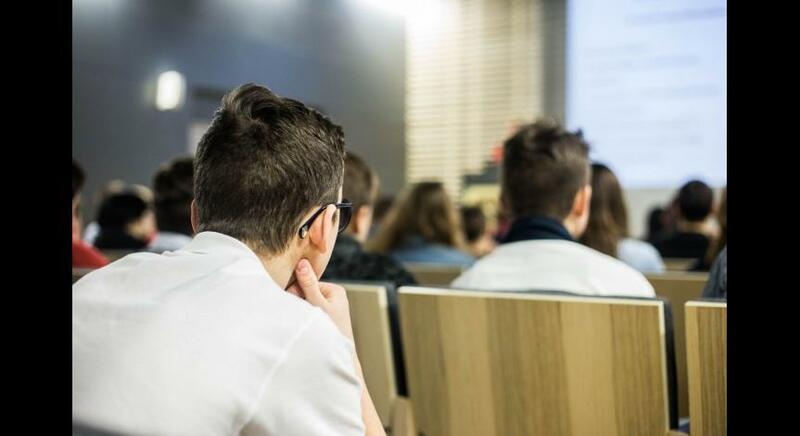 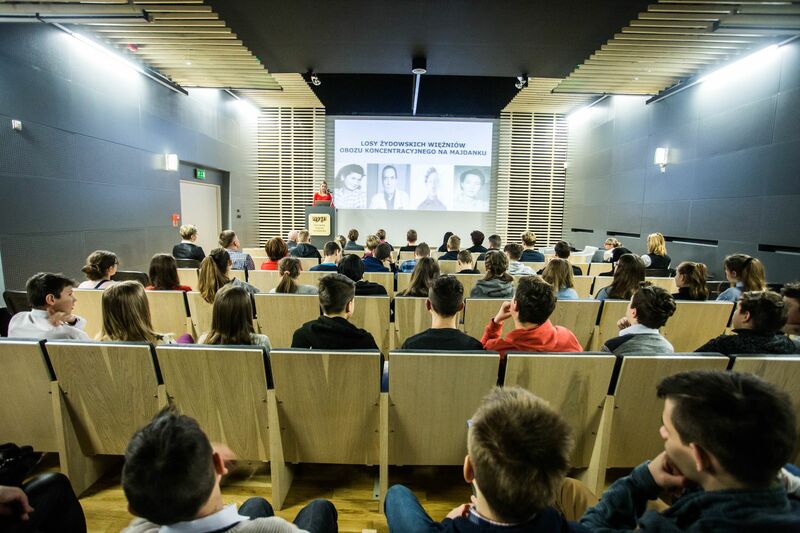 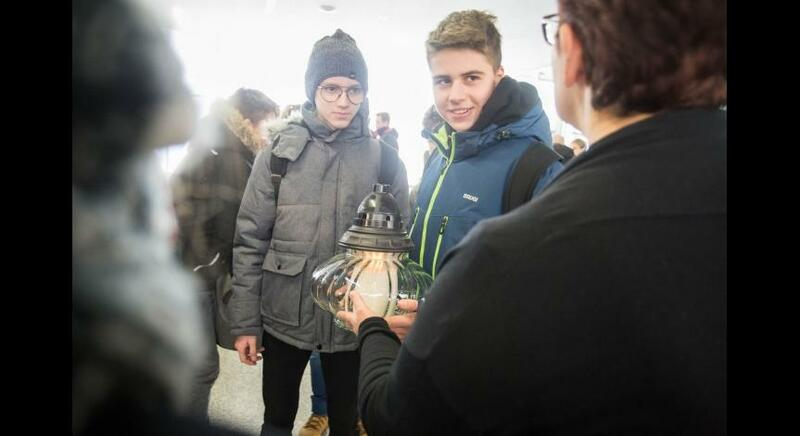 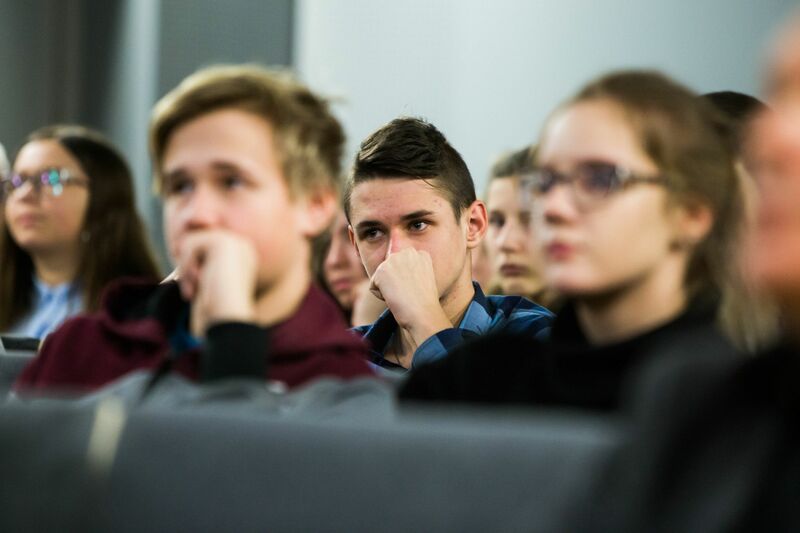 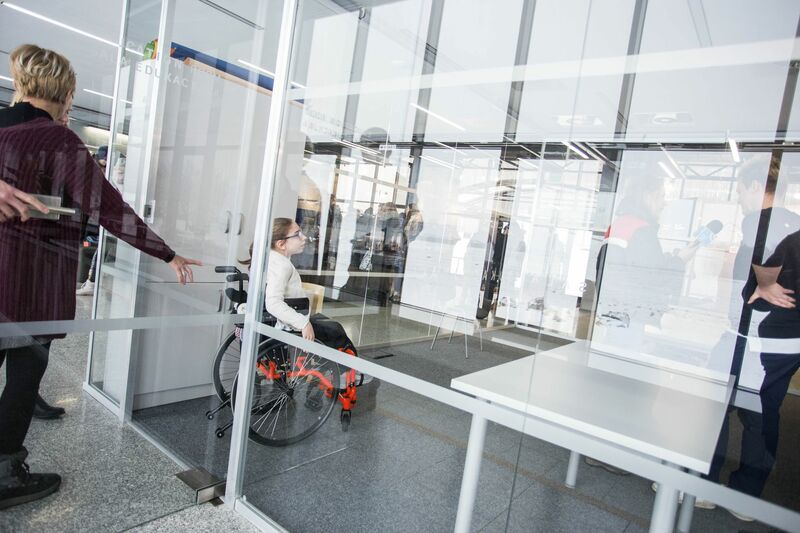 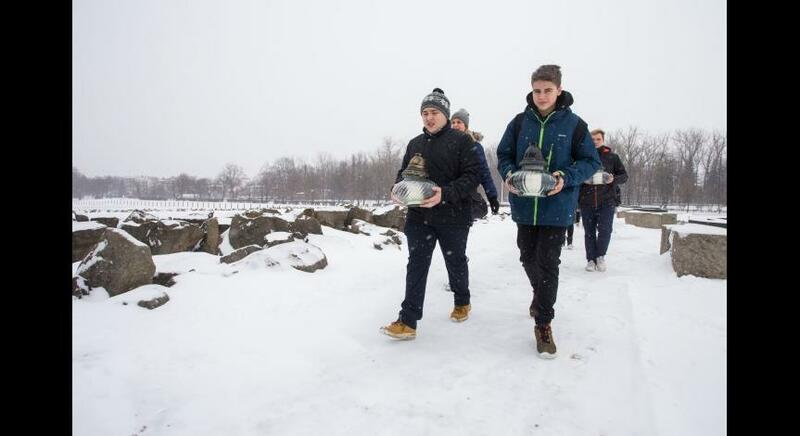 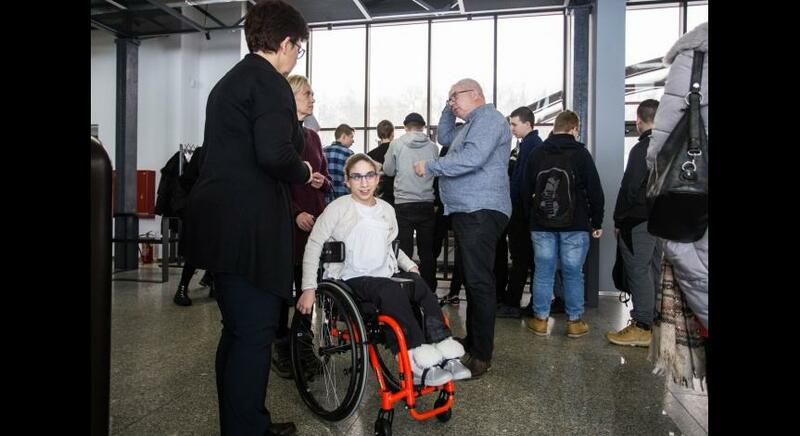 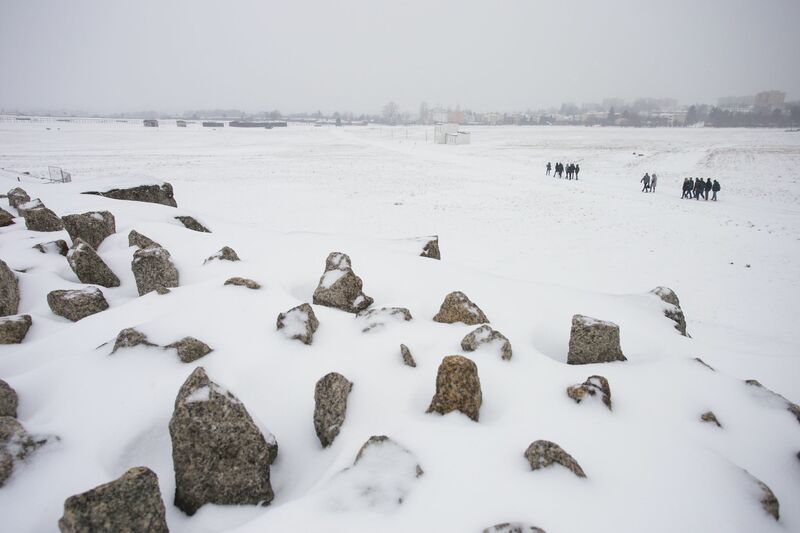 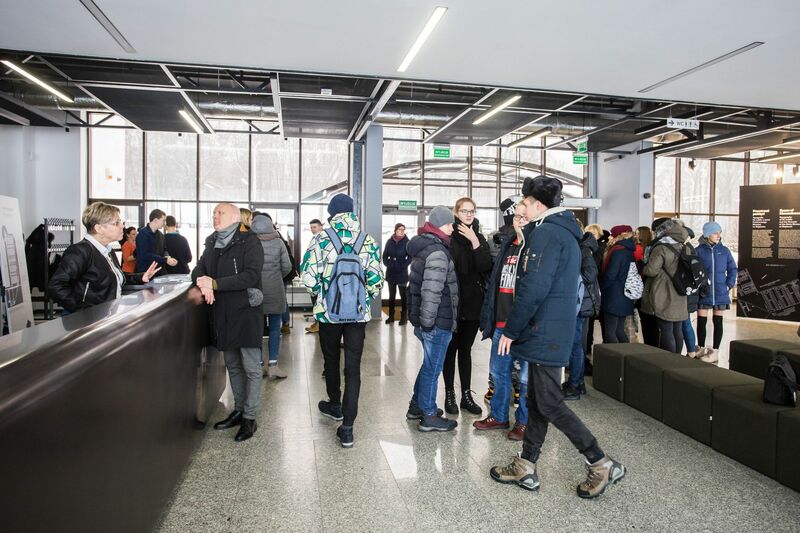 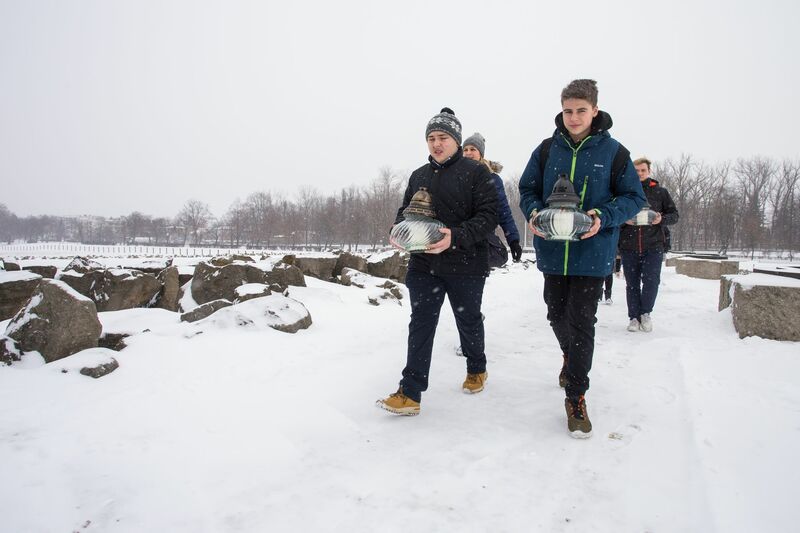 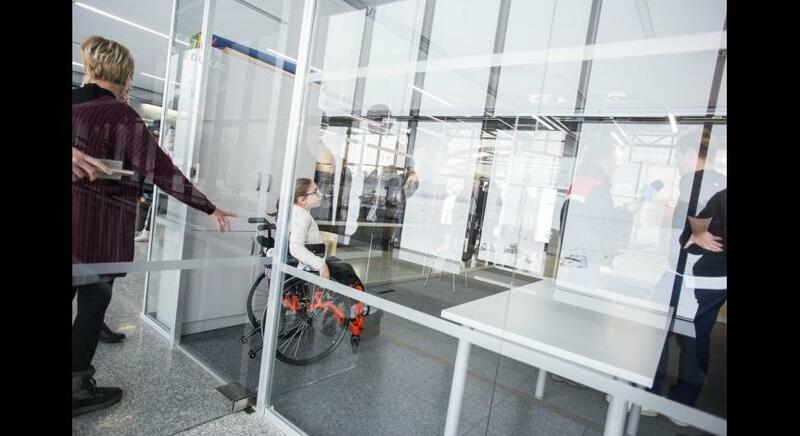 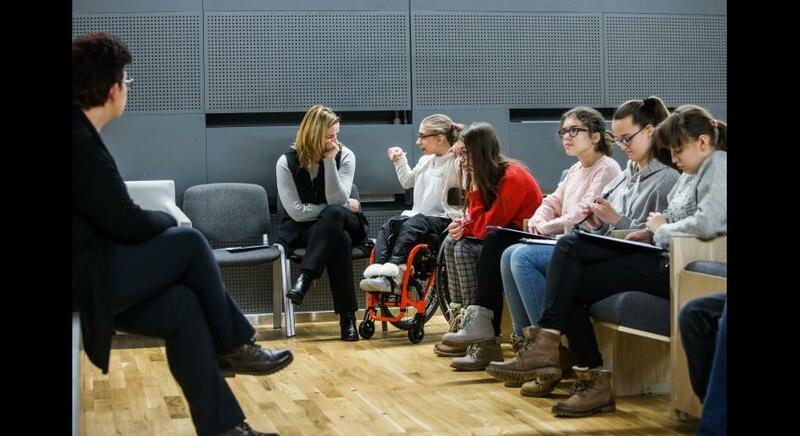 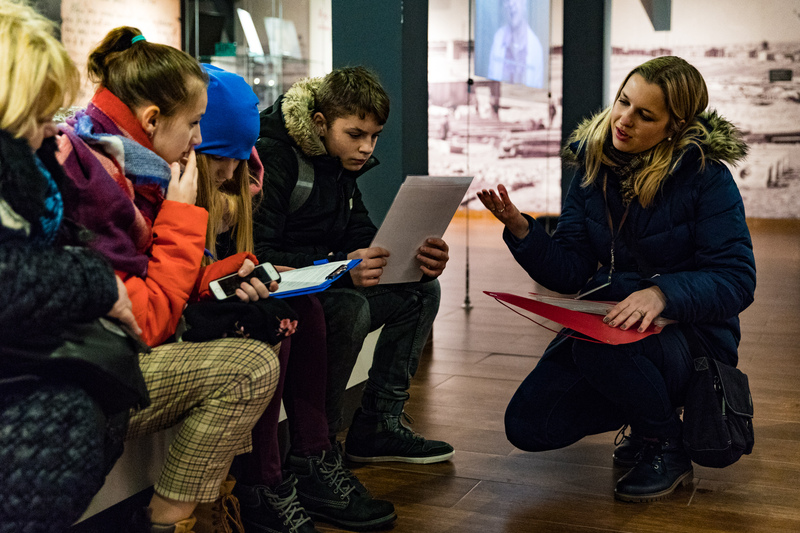 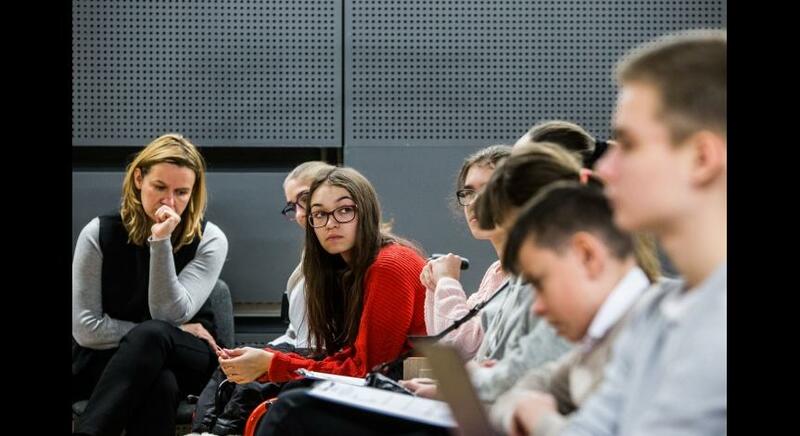 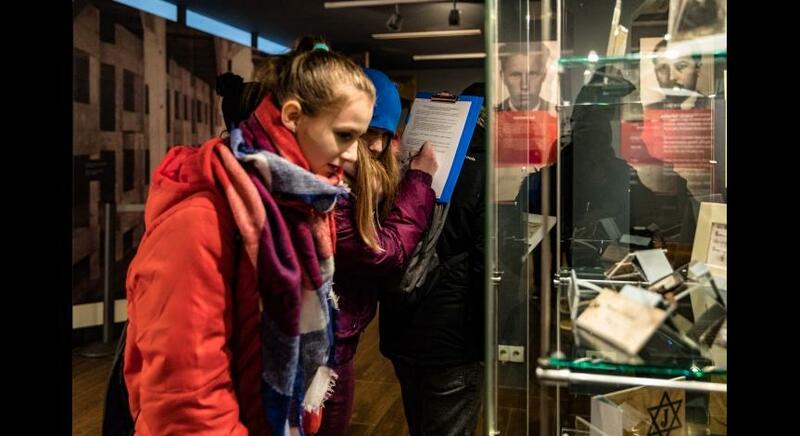 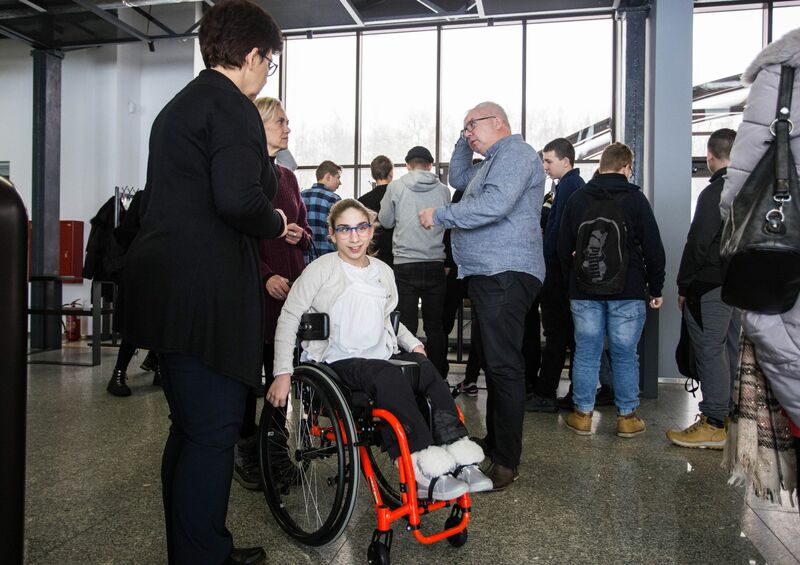 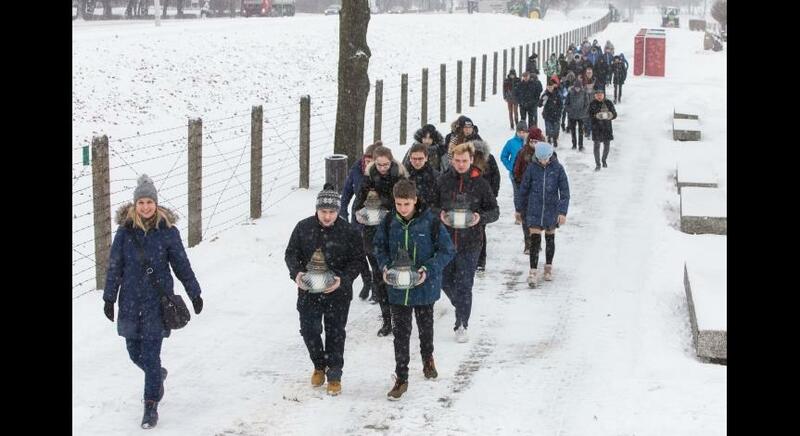 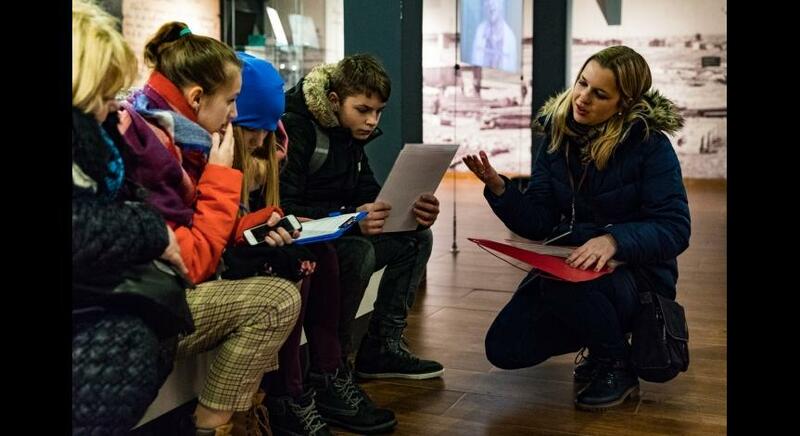 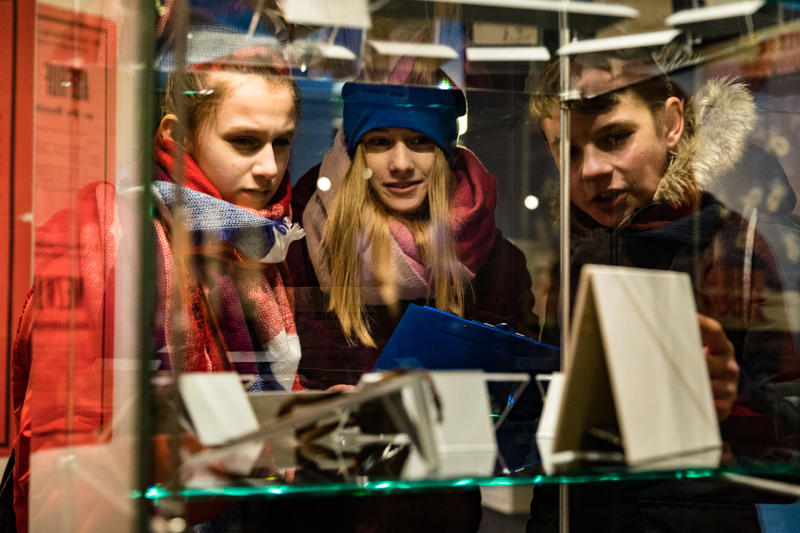 On Friday, January 25, history classes devoted to the fates of Jewish prisoners of Majdanek were organised for students from Lublin schools. 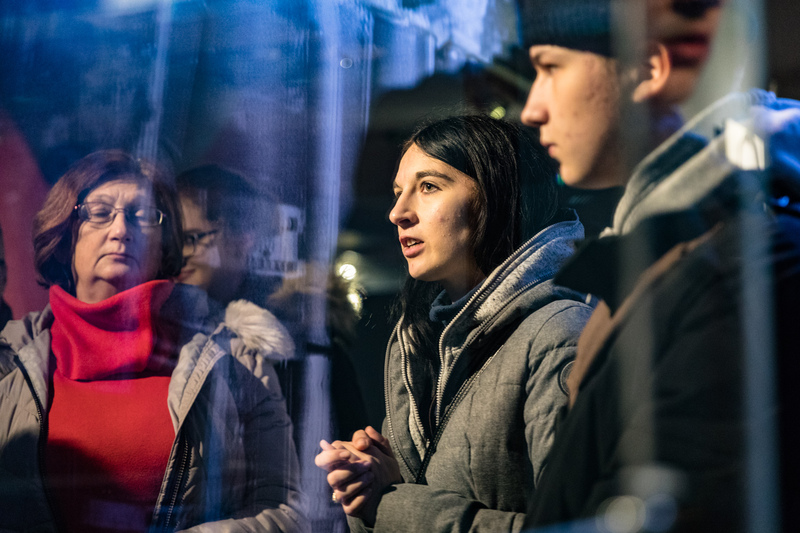 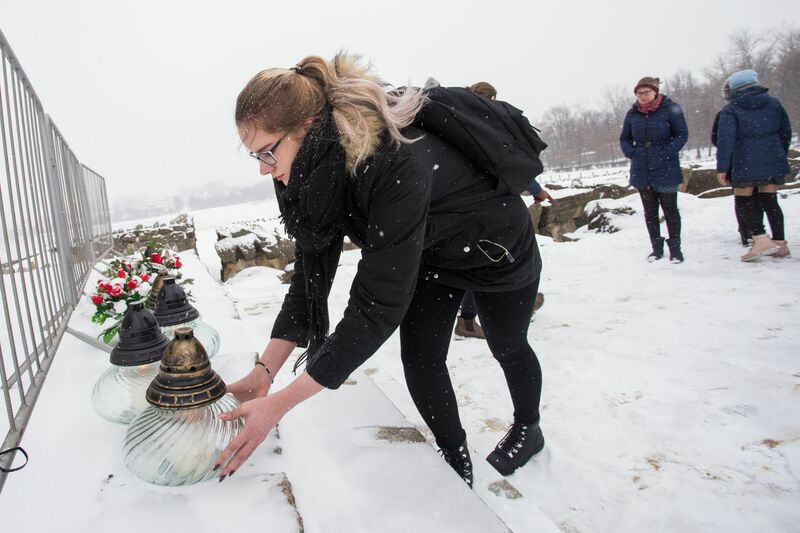 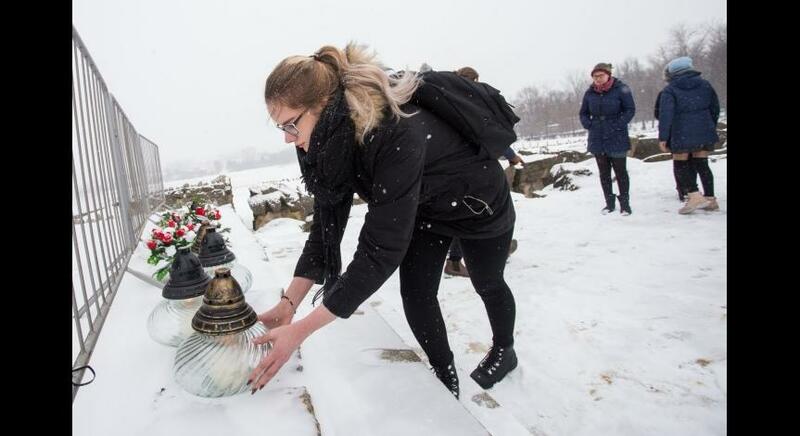 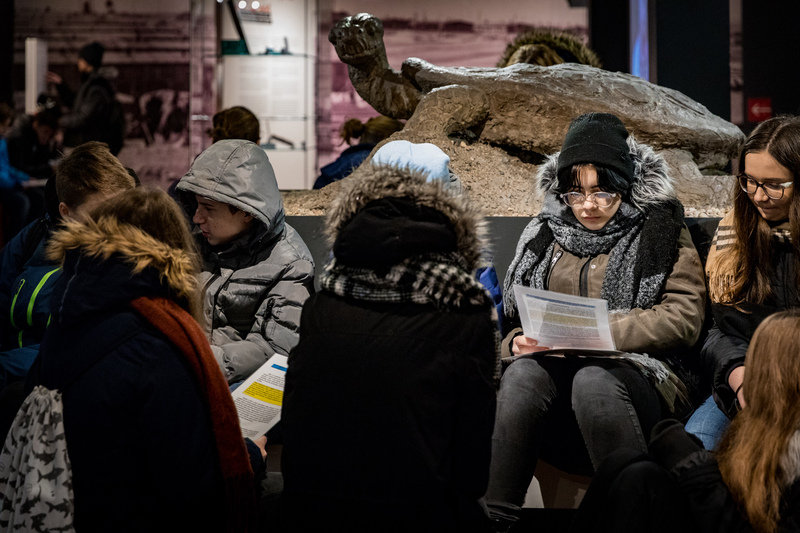 After lighting six symbolic memory candles at the Monument to Struggle and Martyrdom to commemorate six million victims, the youth took part in active workshops at the historical exposition, prepared on the basis of relicts. 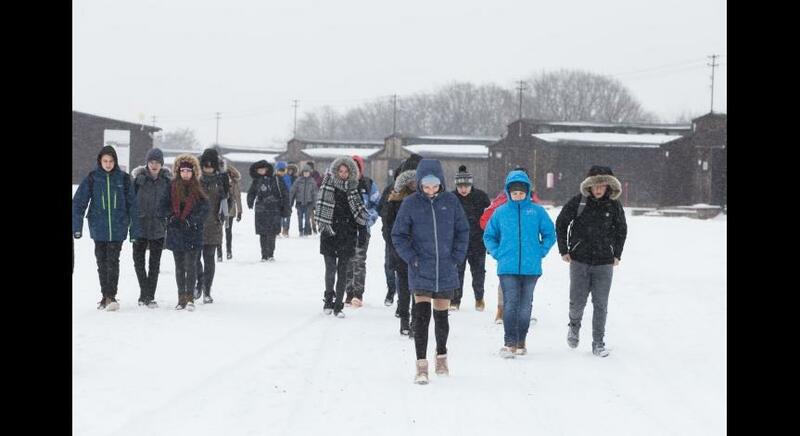 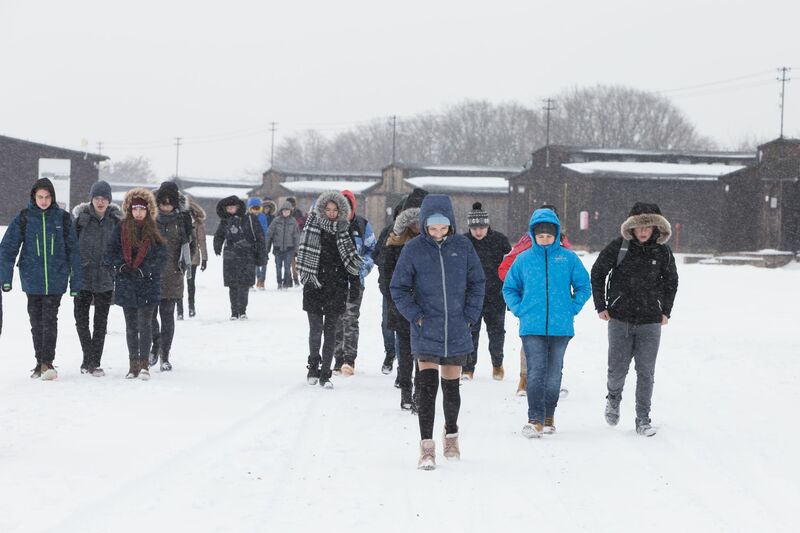 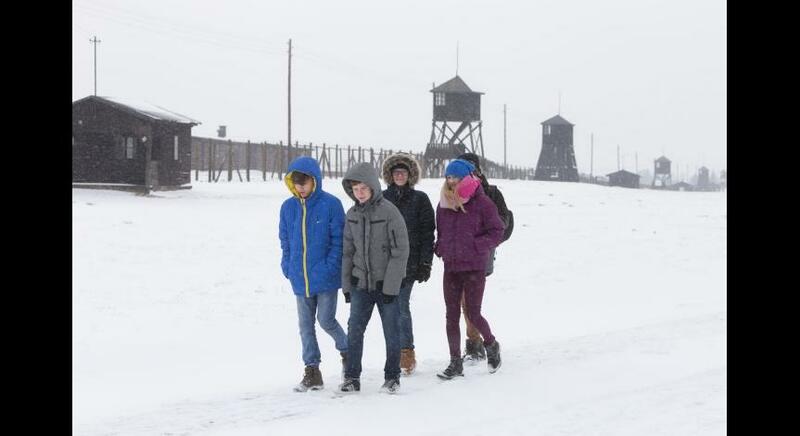 Finally, students visited the area of the former concentration camp. 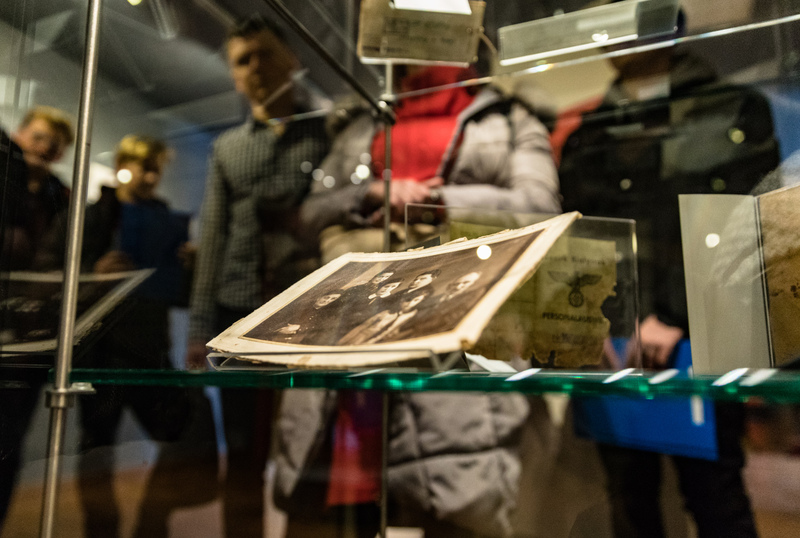 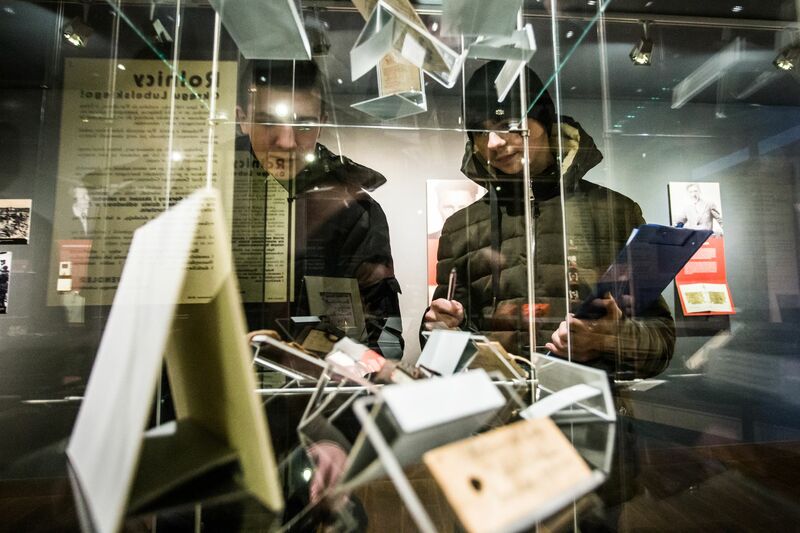 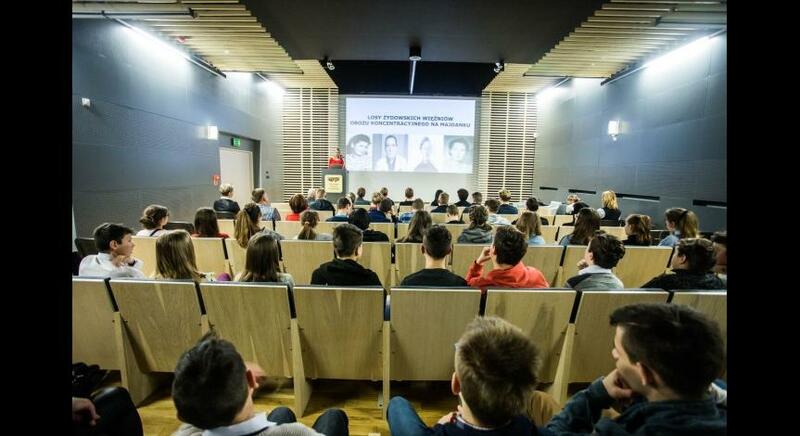 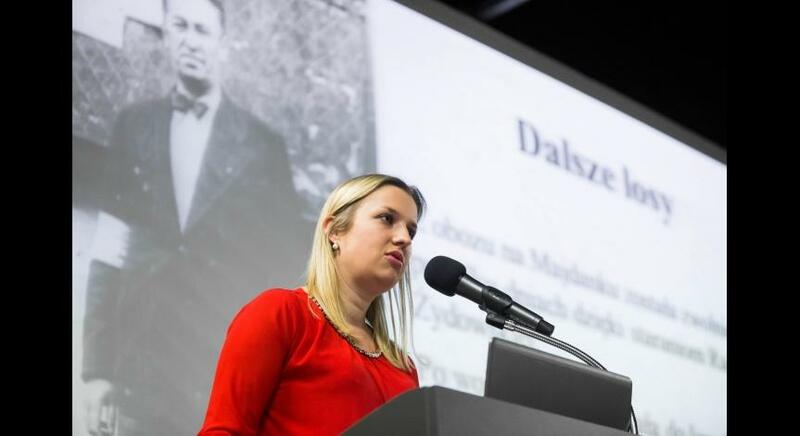 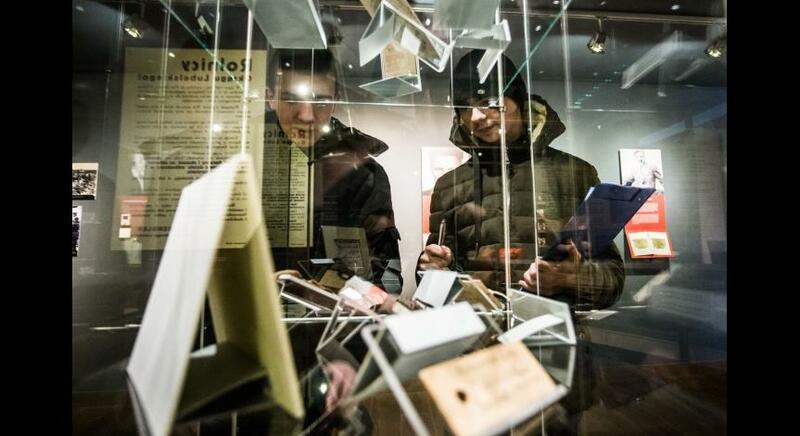 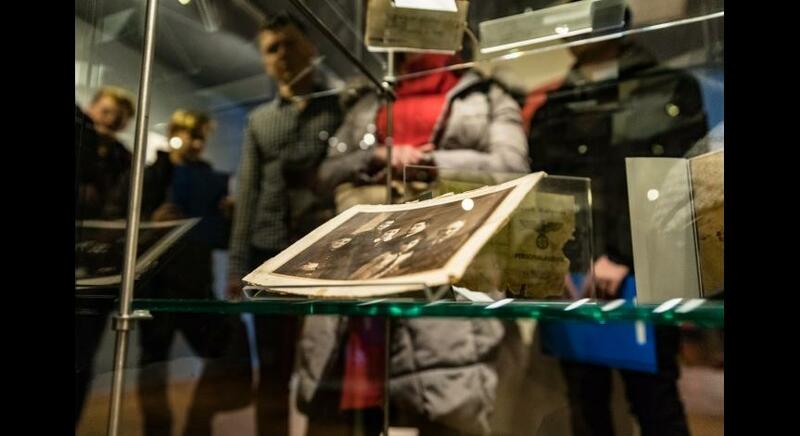 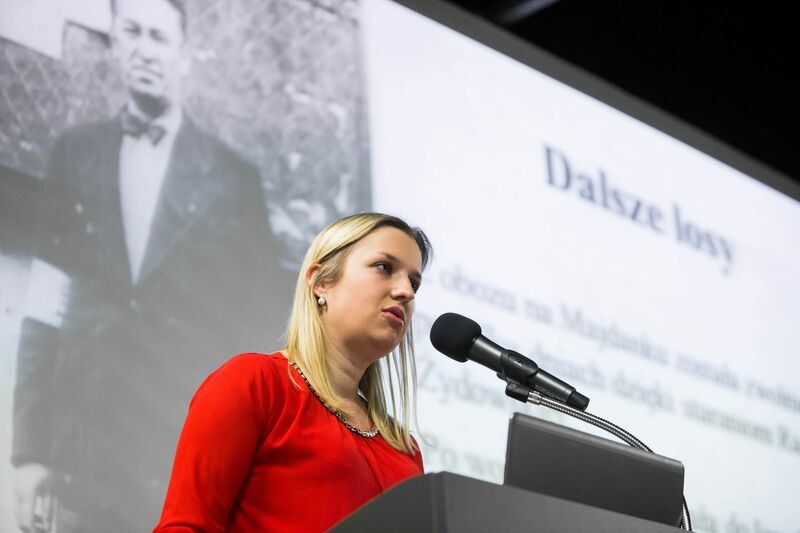 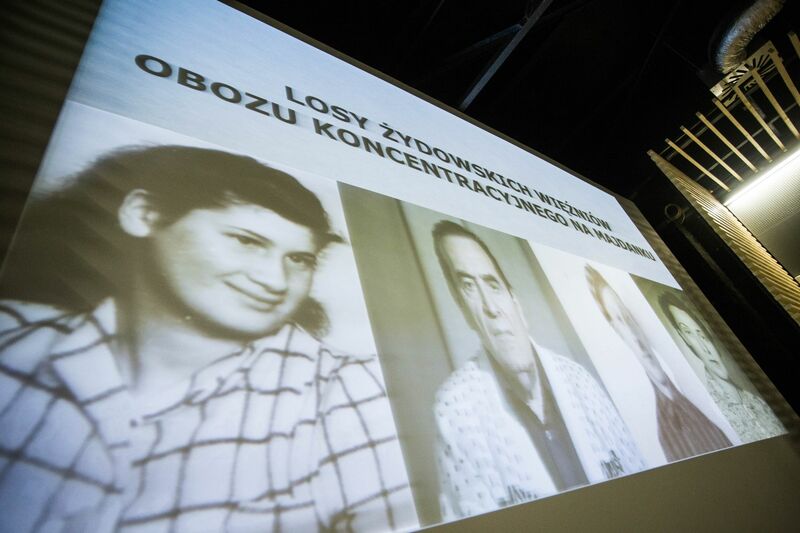 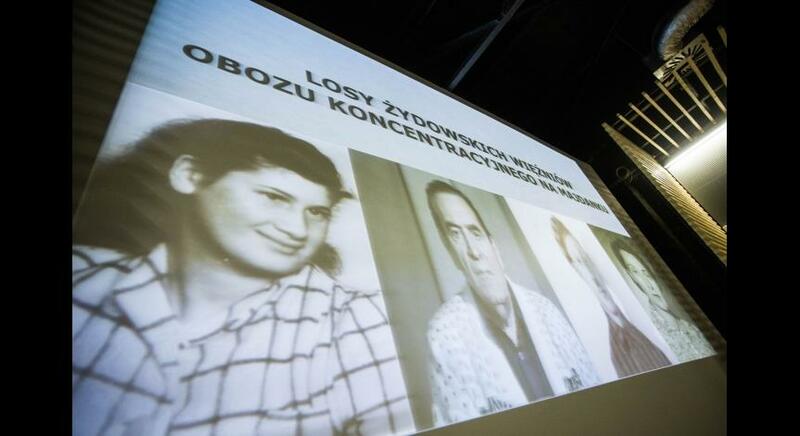 On Sunday, January 27, we invited the inhabitants of Lublin interested in the history of the Second World War to the lecture combined with the multimedia presentation on the fates of Jewish prisoners of Majdanek. 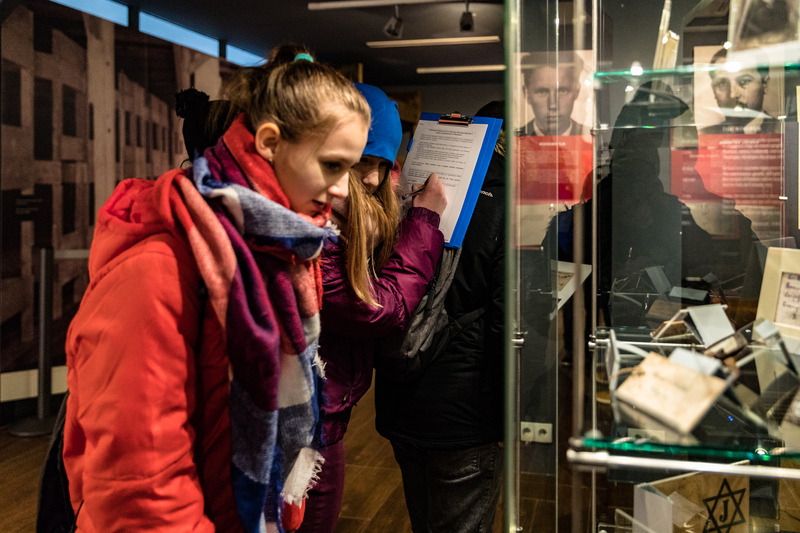 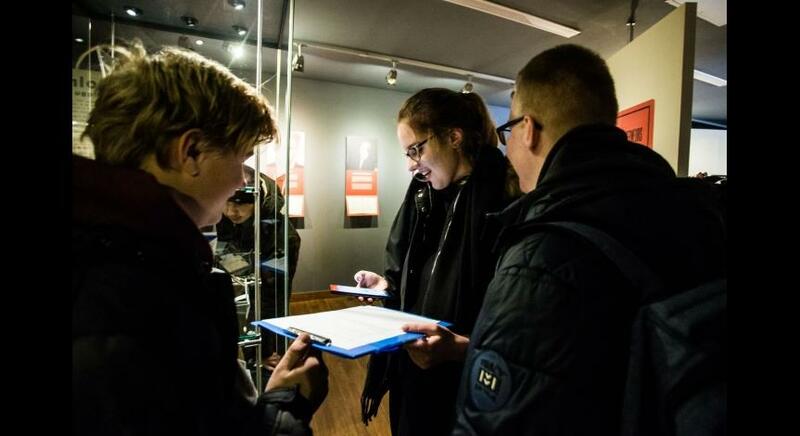 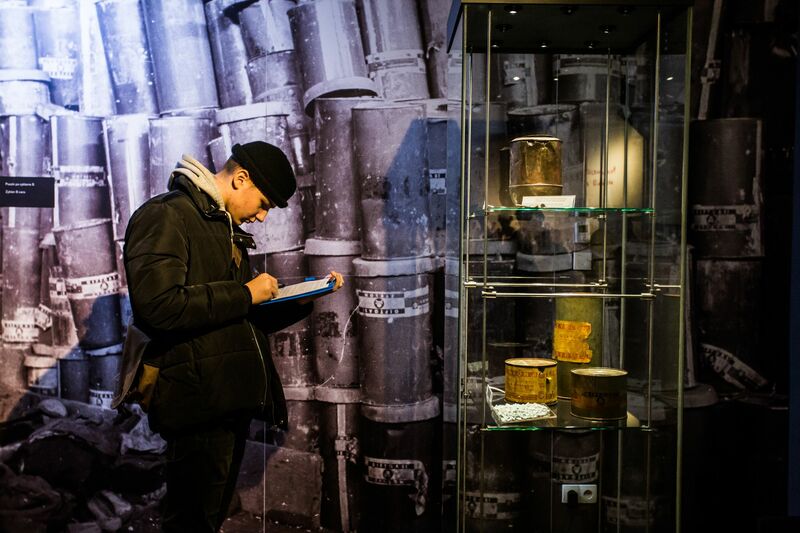 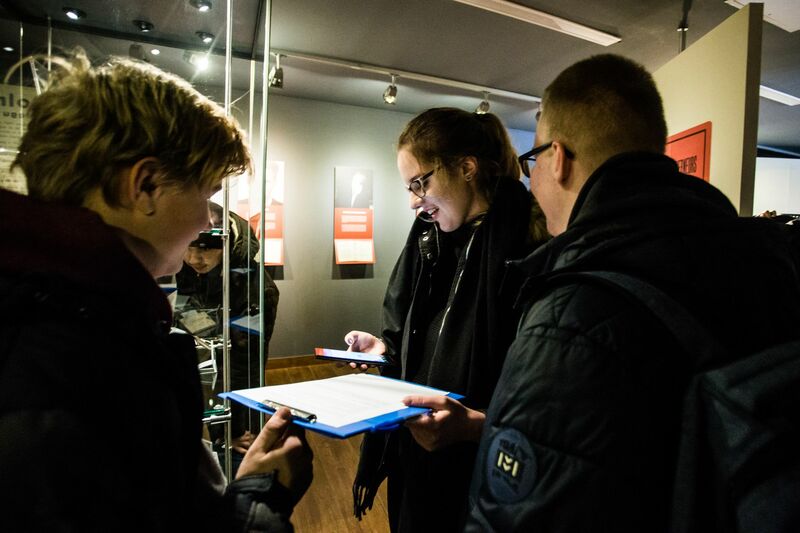 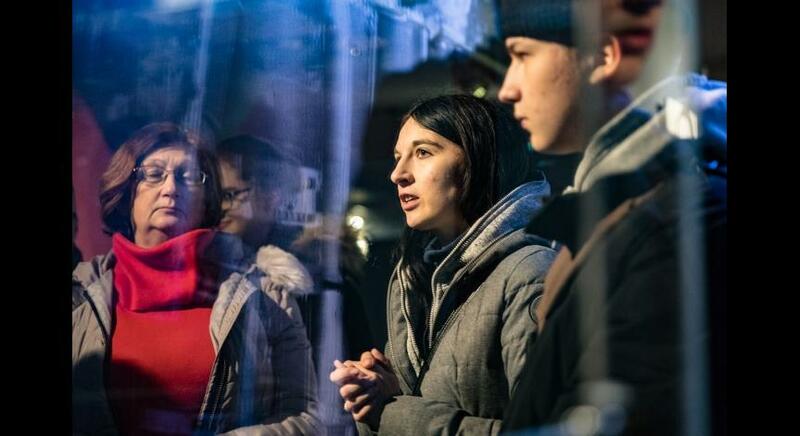 During the thematic tour through the former Majdanek concentration camp with the use of the fragments of the prisoners’ memorials, our guests asked many interesting and important questions about the moral condition of modern man.